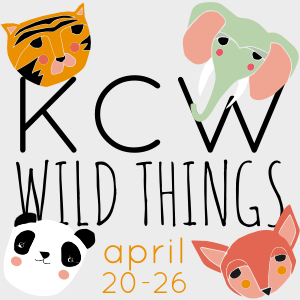 'So, Zo...': Kid's Clothes Week Sewalong April 2015: Wild Things! I agree, I love KCW now! I really like the theme this year too but haven't got too many plans yet to use it in exciting ways, just fabric with animals on it. That faces post is brilliant though. I'm looking forward to seeing what you come up with! I am in too. Hoping to make something for the boys. I like the themes- rather fun.
) sign up as a participant of Me-Made-May '15. Sorry! Make a mistake the article you post.